Heron Bay Very nice.69 Ac. 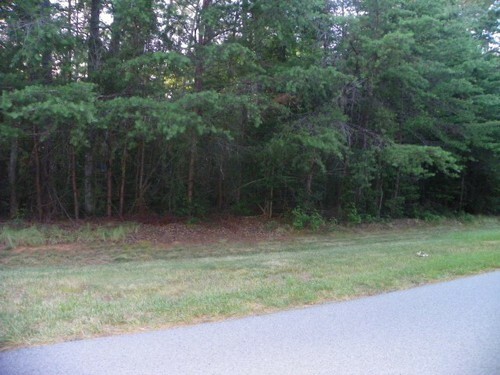 building site MLS# 3412986 (Borgman-9) Beautiful flat .69 Ac. building site, near the entrance, short distance to the boat launch area, clubhouse. Visit this beautiful gated Heron Bay subdivision and see for yourself the beauty. Paved,lantern lit streets, Wonderful Clubhouse, may be used for private functions.